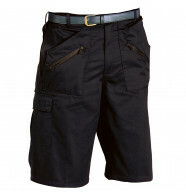 Durable, practical, comfortable. 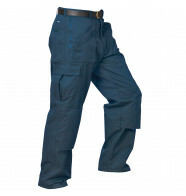 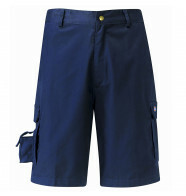 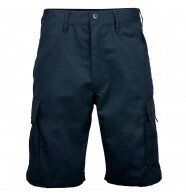 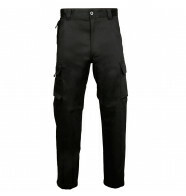 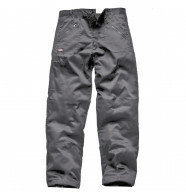 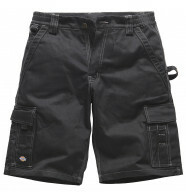 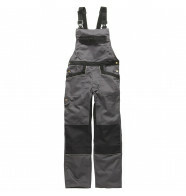 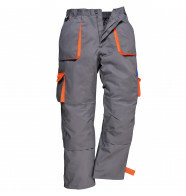 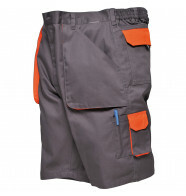 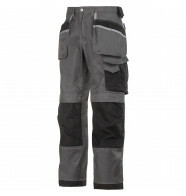 Shop a range of trusted trade brands and get the right workwear trousers and shorts for the job. 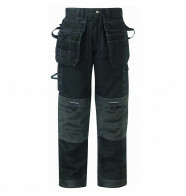 You can even add your company logo with our printing & embroidery services.